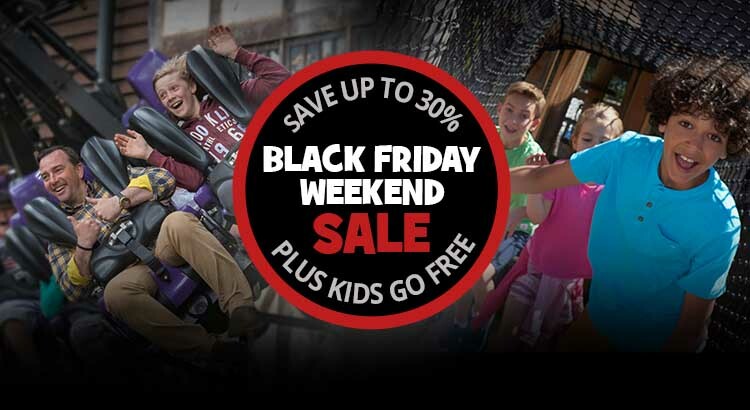 Our friends at Chessington Holidays are offering an exclusive Black Friday to Cyber Monday offer where you could SAVE UP TO 30% OFF an unforgettable short break for you and your family to this great resort plus Kids Go FREE on all dates in 2017! 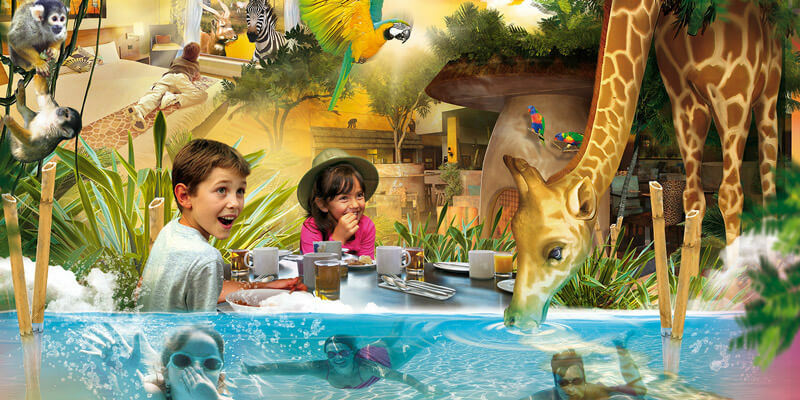 Not only do you get to visit the amazing Chessington resort with this great deal but also you get to Stay at Chessington’s very own Safari or Azteca Hotel, both with fully themed rooms and access to the amazing Savannah Splash Pool. And with breaks for a family of 4 starting at just £117 this offer is too good too miss. So in 2017 treat your family to a fantastic stay at either The Chessington Safari Hotel or the Chessington Azteca Hotel, complete with fully-themed bedrooms and the amazing Savannah Splash water play area. PLUS enjoy 2 days entry for the price of one to Chessington World of Adventures Resort! Chessington World of Adventures Resort is a world of wild adventures for all the family all in one place! Every visit brings a new adventure, with 10 themed lands to explore packed full of exciting rides and roller coasters, plus over 1,000 amazing animals to meet in the Chessington Zoo. So what are you waiting for, to claim this special family offer simply click on the link below.